The ageing population and increases in longevity have drawn attention to the management of longevity risk in pension funds, life insurers and health insurers. Governments face the challenge of financing an ageing population with longer life spans and providing an environment conducive to private market solutions. Reinsurers and financial market innovations such as securitization are critical components in the management of longevity risk. Leading international industry and academic representatives as well as policy makers will meet and discuss not only the assessment of longevity risk, but also the market and government developments and responses needed by pension funds and insurance companies to manage this risk. 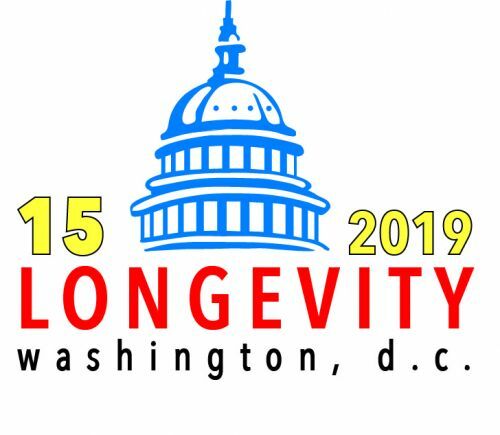 Key themes of Longevity 15 will include mortality trends and forecasts, longevity risk and inequalities, longevity hedging solutions, sustainability of pension systems, financial wellbeing, and life settlements. There remain some sponsorship opportunities for Longevity15, interested potential partners may contact Professor David Blake.